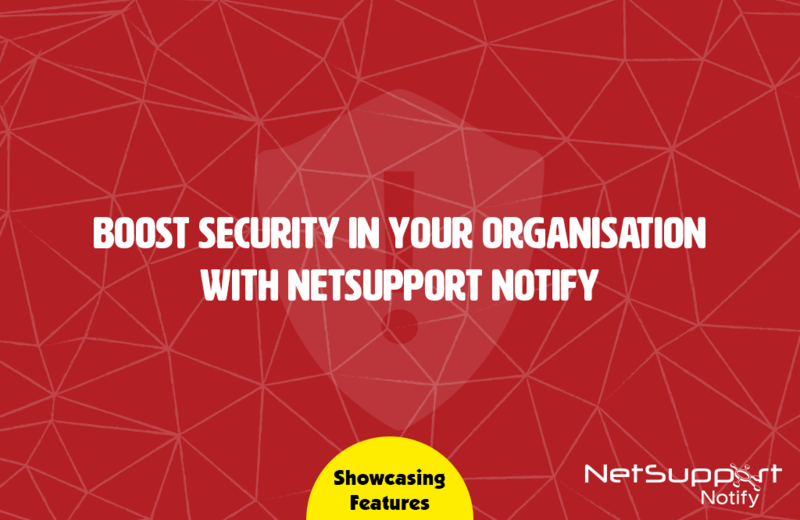 With NetSupport Notify, did you know that each message can carry a priority level from “general news” to “technical alerts” or even a “critical emergency”, allowing site administrators and security personnel to use NetSupport Notify to send alerts and notifications to users efficiently. With its notification gateway component, a single message can be delivered to staff across many sites or locations in a single action, with a request for acknowledgment attached. All delivered messages are recorded centrally with full delivery/receipt logging and the ability to export a summary for future analysis.